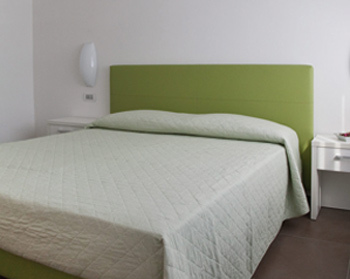 Rosa Dei Venti House, recently renewed, is located in the center of Torbole, 200 metres far from the beach. 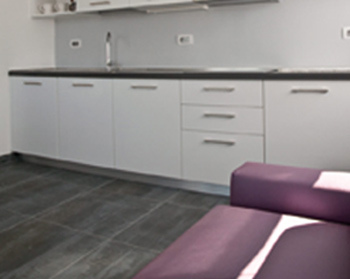 There are two and three rooms (40/80 mq) apartments, with bathroom, kitchen, living room and a spacious terrace. 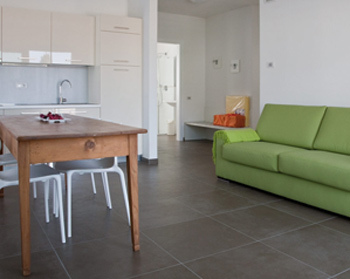 The apartments are furnished with a sophisticated taste and they all have WI-FI access, satellite television, cooling and heating system, car space in the garage. Torbole in summer offers a variety of sports and relax possibilities : windsurfing, mountain bike, jogging, trekking, paraglider, swimming, fishing and spa. In winter there is also the possibility to ski in Monte Baldo or in the heart of Dolomiti di Brenta.